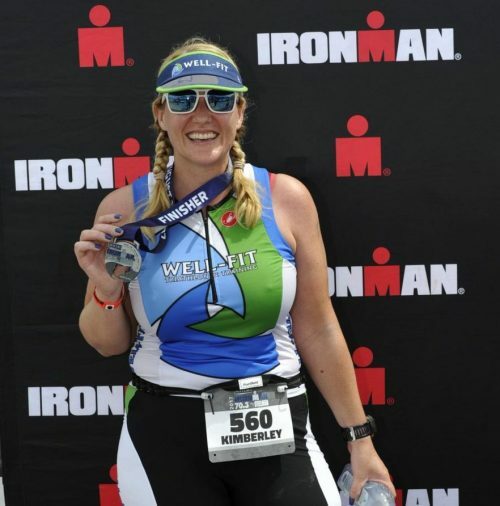 Time for a check in with our race director, Kimberley! Time for me to check back in with the F3 Nation to see where my training is – is this blog keeping me somewhat accountable? The answer is yes! I’ve been sticking to my workout routines, strength & cross-training, plus training with CARA/ CES each Saturday. There was a small setback when I had the stomach flu last week but now I’m back to it. The Lincoln Park Turkey Trot was great! It’s December, which means that my regular job is getting rather chaotic with year-end stuff, and of course F3 race production and organization really needs to be finalized this month. 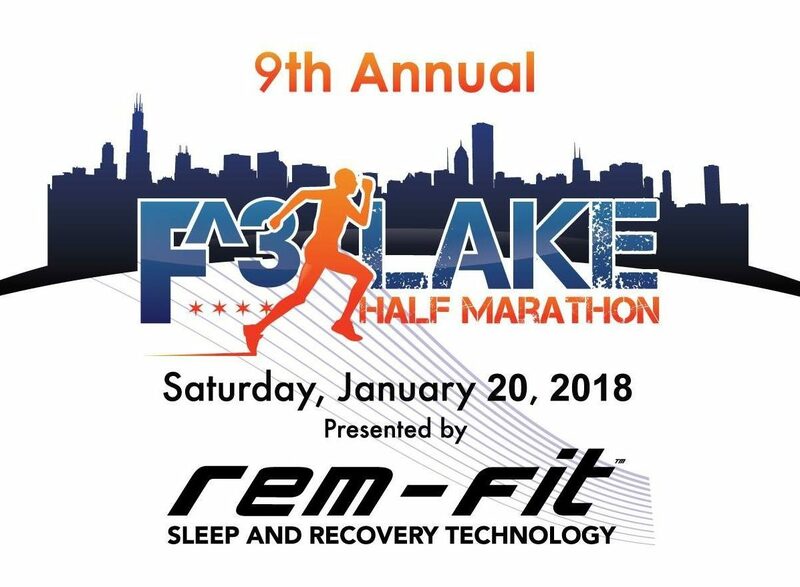 Once we get to January it’ll be no time before our race meeting with the key volunteers, then our week of packet pickup begins and then it’s race day. So…will I make time for my own training outside of these commitments? Hopefully! 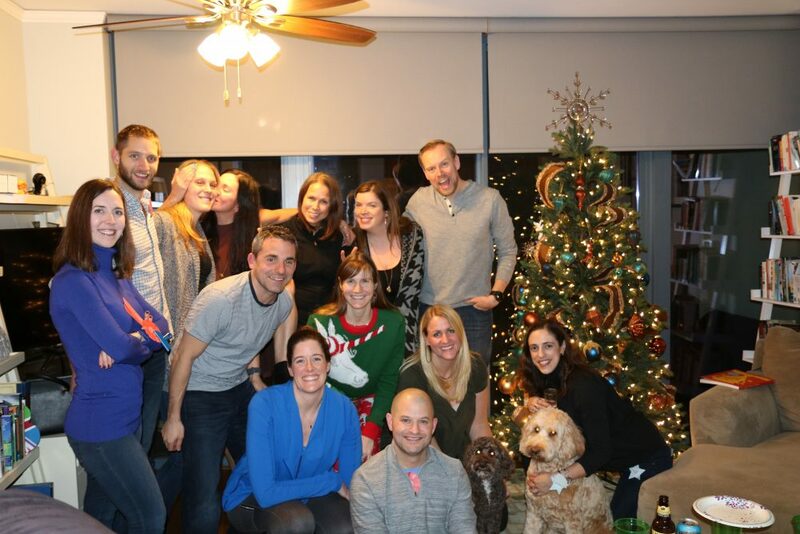 I hosted a small holiday party with some friends on Friday night. I had quite a lot of champagne and enjoyed quality time with everyone before this hectic period begins. It was wonderful. 7 weeks to go! I have a lot of work to do, both on my running and on the race itself, and the clock is ticking! How is your training going? Check in with us on Facebook, Twitter or Instagram as we continue to document the journey! previous post: Winter training has begun!